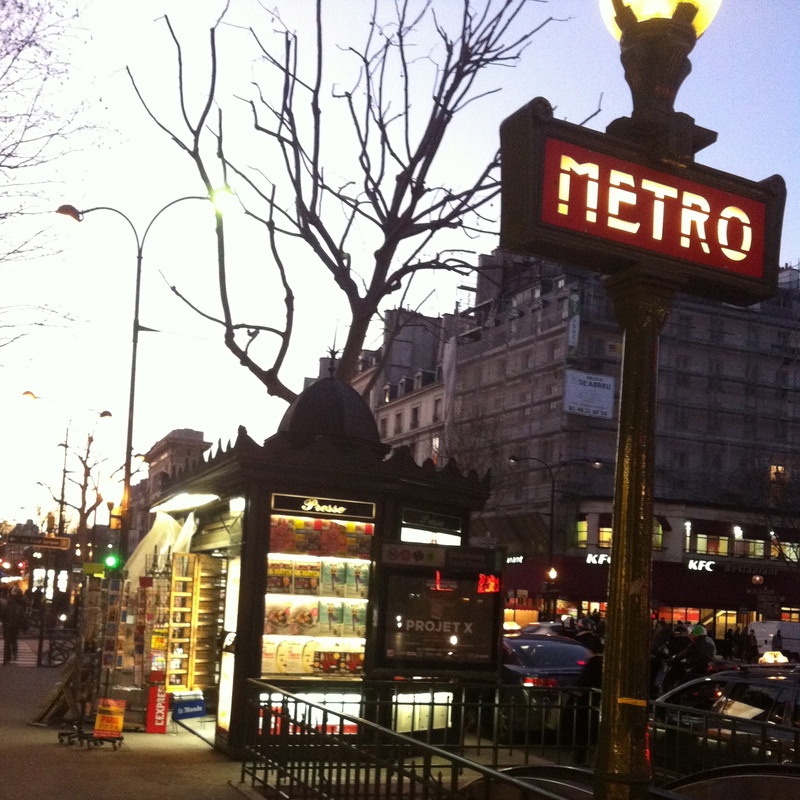 I often travel to Paris and so don’t necessarily visit all the expected spots when I’m there. This time I actually would have liked to visit the Tim Burton exhibition, but unfortunately didn’t have time. I did make the most of my stay, however, in my own special way ! I arrived in the evening and shot straight off for my favorite walk from Paris 3ème (photo 1) all the way to Opéra Garnier (photo 2). I then grabbed something to eat in a nearby sea-food restaurant (check out their takeaway booth photo 3). 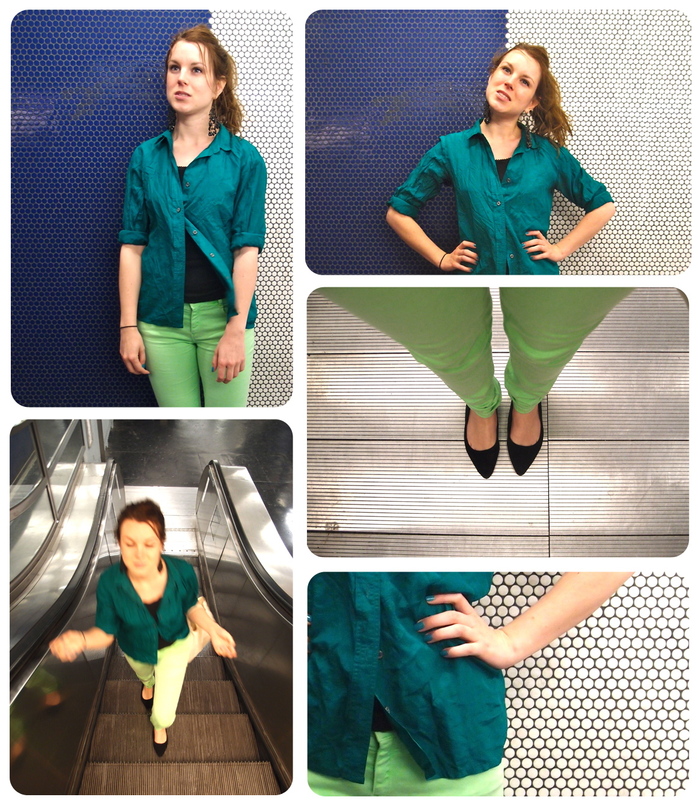 Then I did some nighttime shopping in Monoprix – Mavala top-up time (photos 4) ! The next day I took a stroll across the center at dawn, loving having the city all to myself (photo 5). I even came across a “pop up shop” (photo 6). What a good idea to give smaller brands a bigger chance : ) I came across some beautiful street art that morning too (photos 7, 8, 9) and bought some delish choccy from Newtree (photo 10).